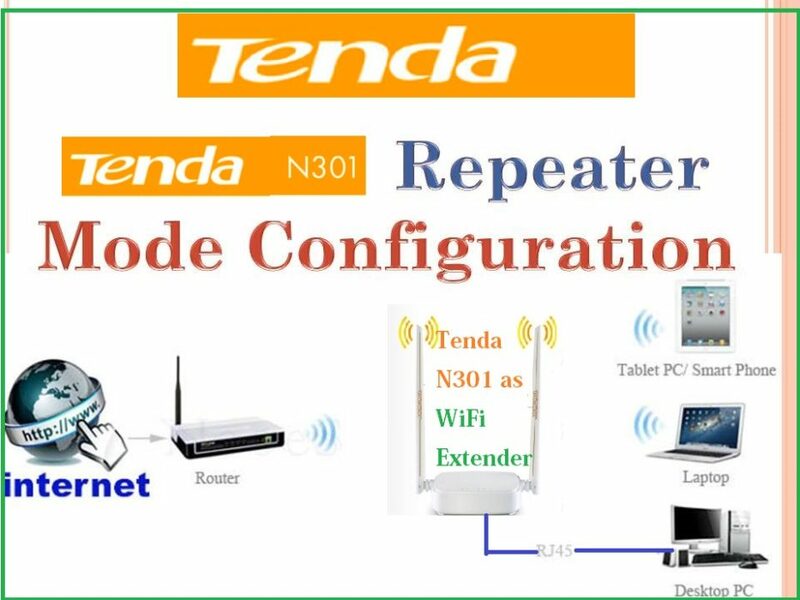 Tenda N301 wi-fi Repeater mode configuration. Before configuring Tenda n301 wi-fi repeater mode must know the hardware specification of the router. Tenda N301 is a double 5 dBi Omni antenna with 300Mbps wireless speed suitable for small size home and office use. Tenda N300 is a Wi-Fi Router with 1 Wan and 3 LAN physical ports for wired internet connection for PC or any network device. In the previous post, we already posted a tutorial for Tenda N301 WiFi router setup and Configuration first time in Static, and PPPoE internet connection. A wireless router can be used with multimode like Access point, WDS (wireless distribution system), WISP (Wireless Internet Service Provider) and Repeater mode (Wireless Extender). In this Post, you will get a basic and easy tutorial for Tenda N301 Wi-Fi Repeater mode configuration for boost your week wireless signal up to 100% as –WI-Fi Extender. 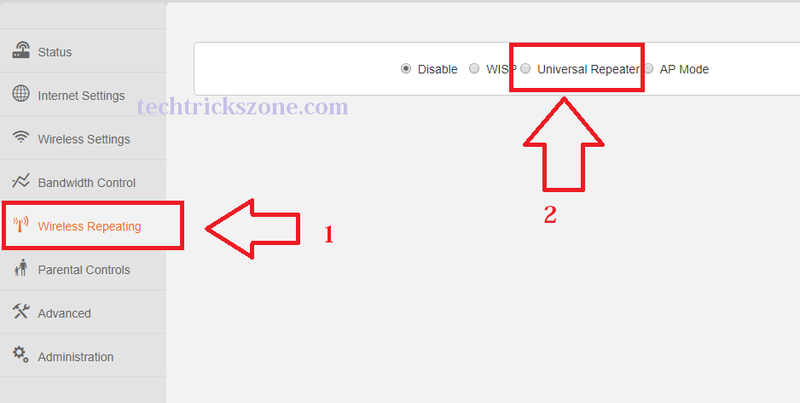 Every Wi-Fi router support repeater mode and almost configuration same for many different brand Wi-Fi router so after understanding this tutorial you can use any Wi-Fi router as a repeater mode and boost Wi-Fi signal. 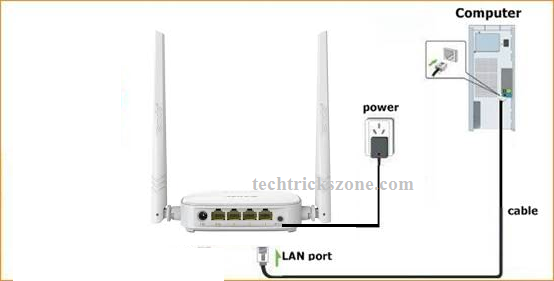 See below the basic point to get ready for Wi-Fi router as a Repeater mode without any problem. Open Tenda Router and connect with Power Adapter comes with box. Tenda Default IP 192.168.0.1 so you can use 192.168.0.2 to 254 any IP for Laptop LAN. Connect Lan Cable to PC or Laptop Lan Port to start configuration of Tenda N301 in repeater mode. 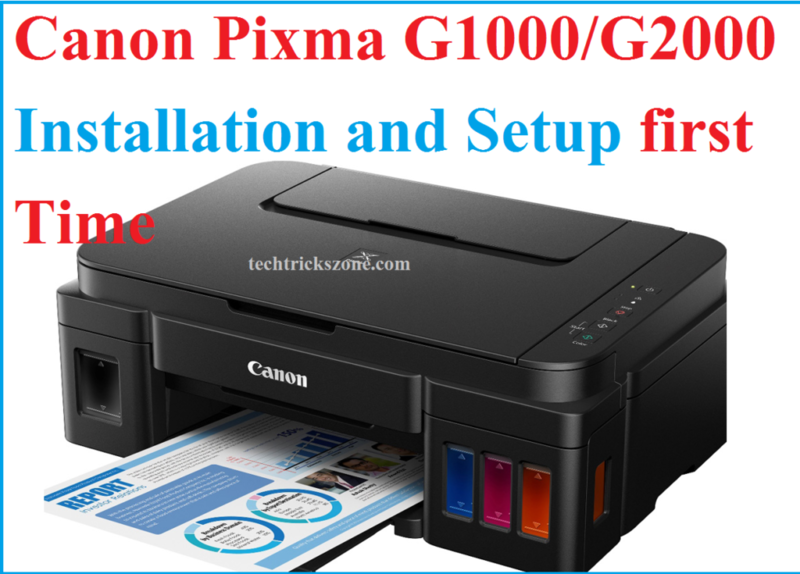 Once you have connected your Wi-Fi router as above network connection now Login router first time with Default IP address. Open your web browsers such as internet explorer, Firefox Mozilla or Google Chrome and type default IP in the URL bar and hit enter. 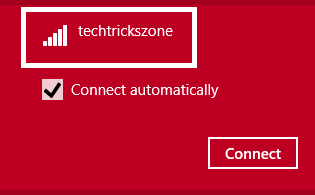 This Window will show you when the first-time login this is a wizard setup to configure your wireless router step to step. Select connection types Dynamic option and clicks Ok to enter Tenda device advanced settings page. As Tenda is a networking product manufacturer which is supply product many different countries so it also support multiple languages in Wi-Fi router. For changing Language you have to login Tenda router and see the default language in the right side top corner. Click the language and you will get the total supported language list to choose your language and it will apply to all settings. After the login device, you have to change Router mode to Repeater mode. Universal Repeater means Tenda N301 Wi-Fi can connect in repeater mode with any brand Wi-Fi access Point without any issue. 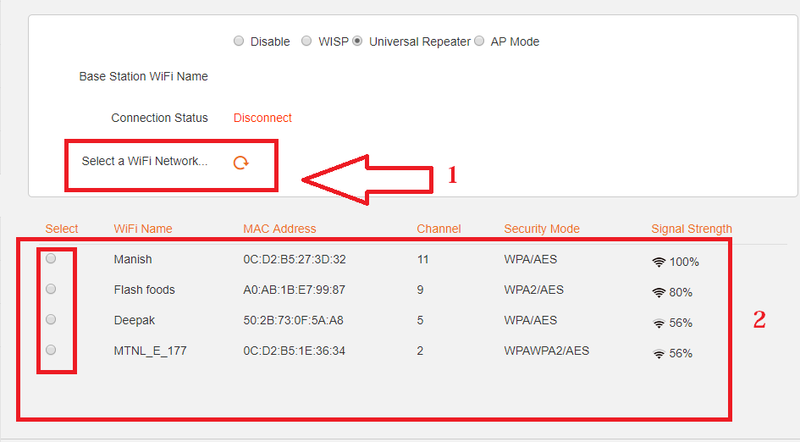 When you will select Universal Repeater option Wi-Fi router will auto start Scanning for Access Point. After 5-10 second your will get the list of all AP name and Mac details. If you did not get your WiFi router name you can rescan with round arrow icon. Choose your WiFi name from List to connect with the repeater device. 3: Click OK to confirm the settings. You will get the confirmation Popup to reboot the device and after rebooting your device will access “tendawifi.com” so click OK to confirm device rebooting in repeater mode. Tenda N301 WiFi Router Not Access after select Repeater Mode. 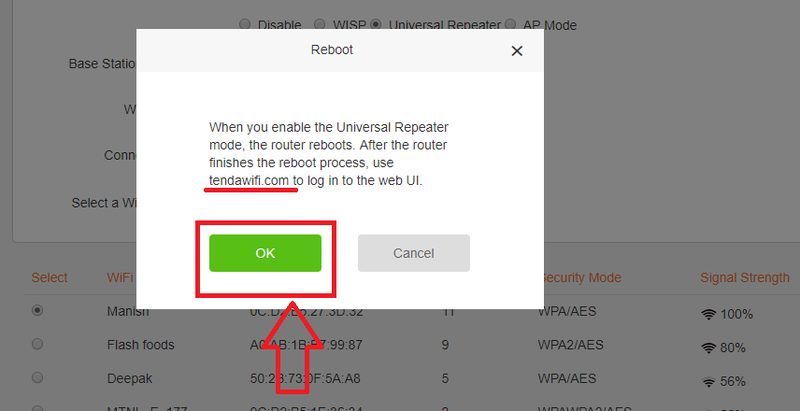 Cannot access your Tenda WiFi router with default IP address 192.168.0.1 because it will only access with Tendawifi.com web address after changing universal repeater mode. 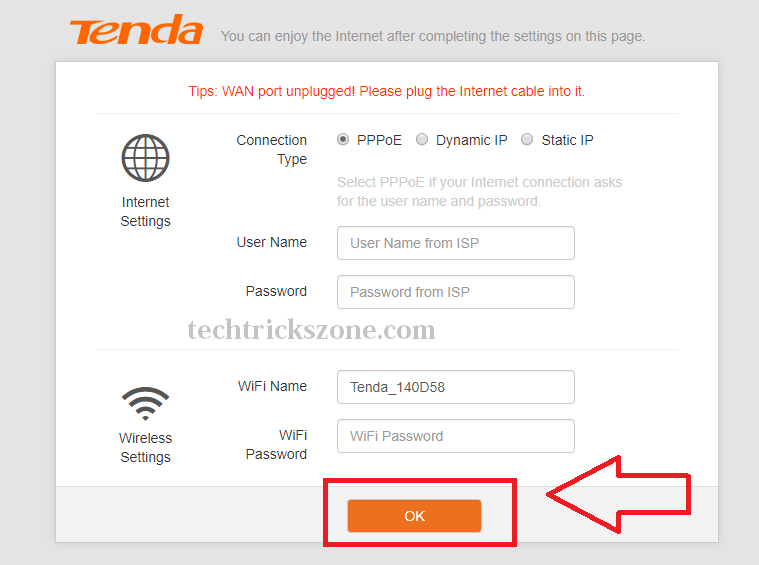 To access Tenda N301 router in repeater mode go to your laptop or mobile WiFi connection and connect Tenda default SSID to access Tenda router again. 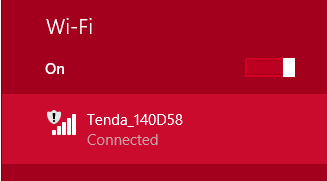 Once you connected to Tenda default WiFi name now open “tendawifi.com in your web browser URL bar and hit enter. Connection Status: Bridge Successfully in universal repeater mode. This status means your Tenda N301 configure as a repeater device. Now you have to change default Wi-Fi name and password. If you are configuring your router first time than for safety purpose never use default Wi-Fi name and wireless password in your router. 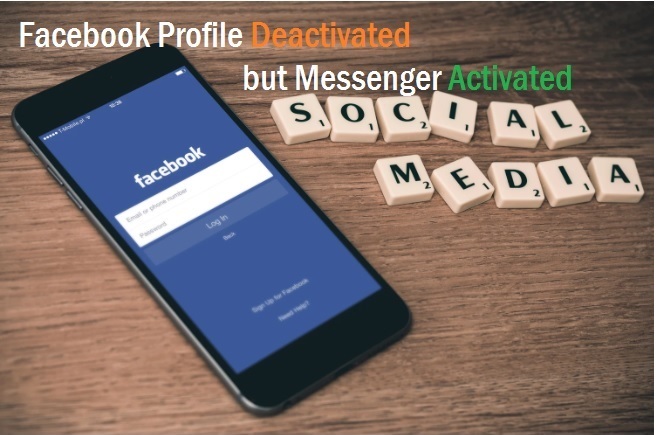 The default setting can easily get from the internet so it can be the reason of accessing your internet from unknown person or hackers. WiFi password- type your Repeater WiFi password in this box and this will ask when you want to connect your mobile or laptop with repeater Wi-Fi device. Always use Alfa numeric key combination password with the mix of the special character to make a stronger wi-fi password. 4: once you have filled all the details click ok to save settings. 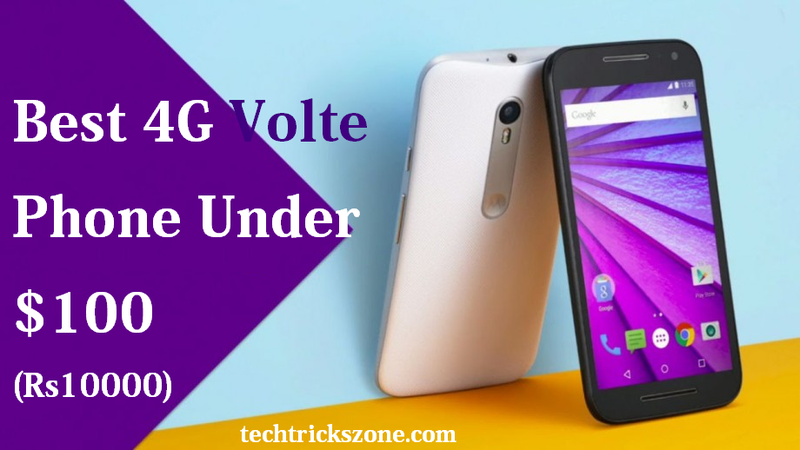 Click OK to confirm setting save and reboot the device. Tenda N301 WiFi router Connect Laptop with Repeater Device. Tenda router will take 30-40 second to apply settings and reboot device. Once device rebooted you can search your repeater WiFi name from mobile and Laptop wifi click and put the password you set for your repeater device and with this repeater, your WiFi signal will increase up to 100%. Just put the Repeater device where you getting low signal connectivity from main WiFi router and make your home and office full Wi-Fi without laying any cables. We effort to make our tutorial easier for everyone so please if you like our post do not forget to subscribe and share the post. 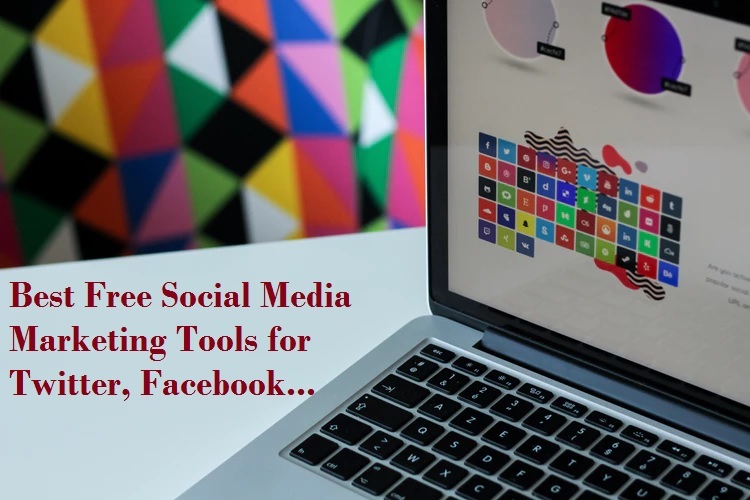 You can also visit our YouTube channel here to get video tutorials for same.